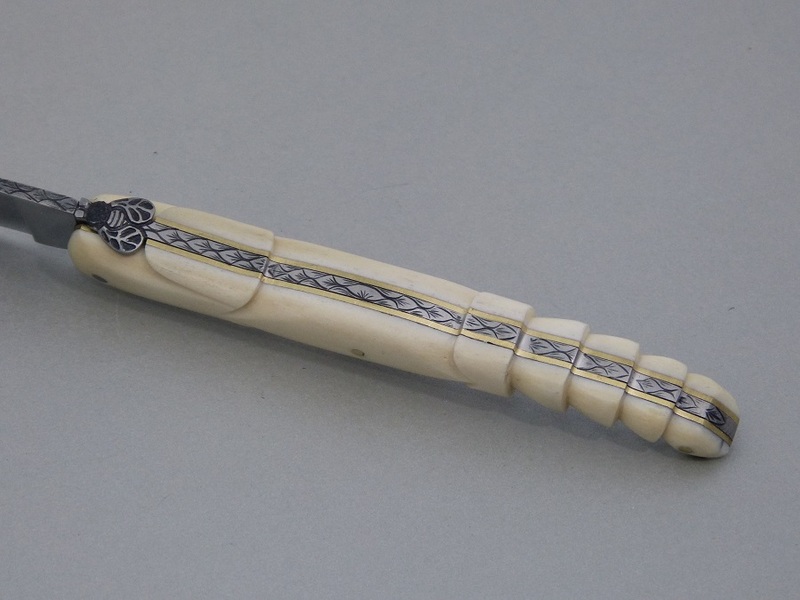 Trésors de Laguiole: couteaux collectibles, couteaux de poche, couteaux de laguiole. 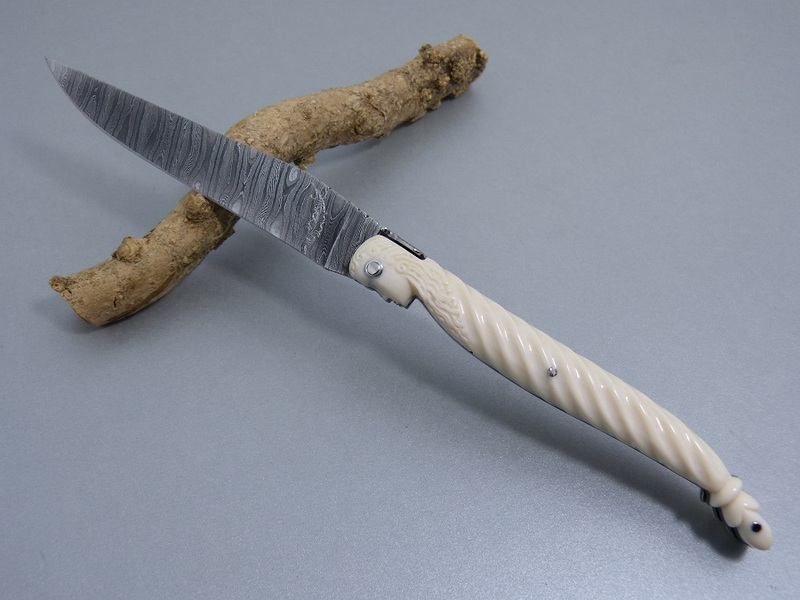 It is in 1829 when the knife Laguiole appears. 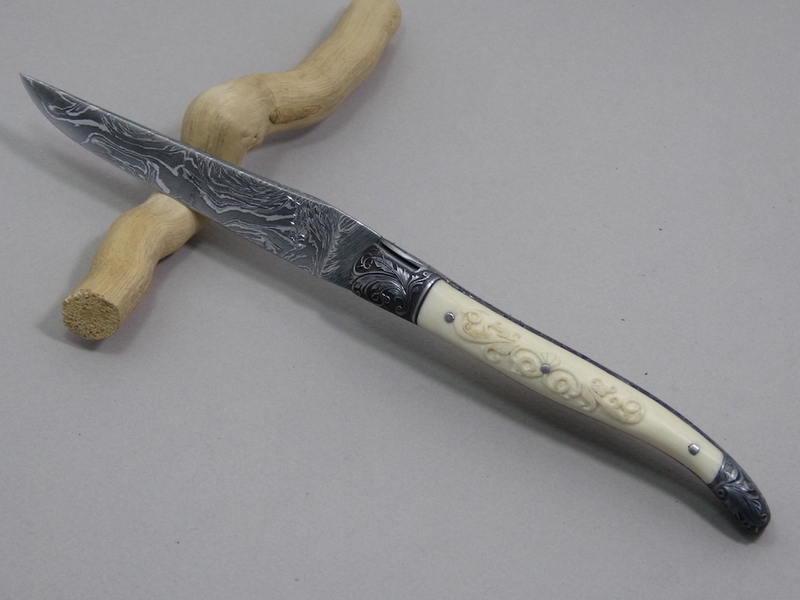 Its bee, quality and prestigious symbol in fact a knife world-famous. 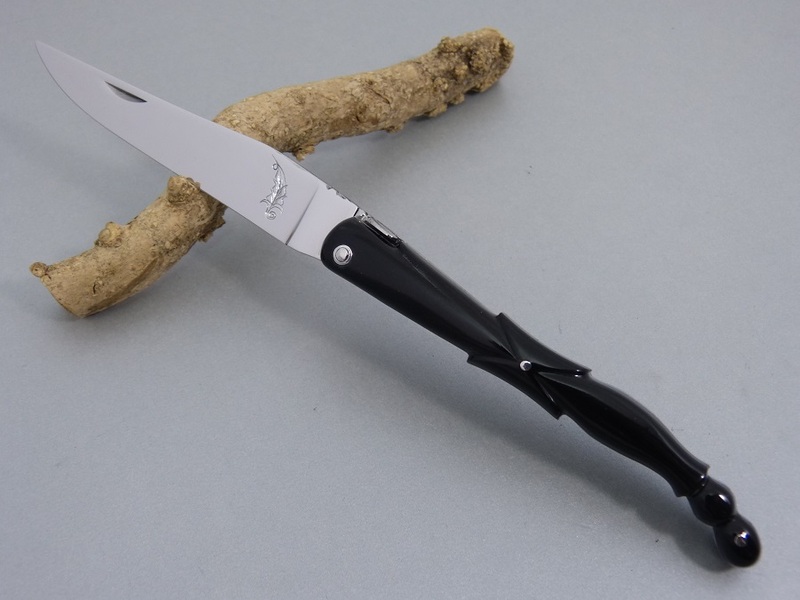 In this online shop you will find prestigious Laguiole knives of a high quality, all made by David DAUVILLAIRE, Craftsman cutler. 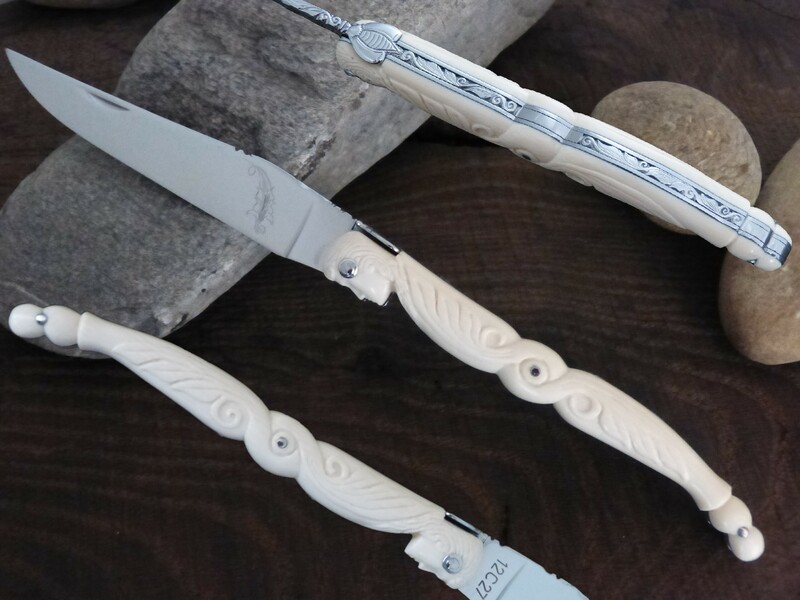 These knives are made by craftsmen with noble materials in Zone of Origin Laguiole.